Dramatic 12-foot ceilings, oversized industrial windows, and original concrete columns are at the forefront of this incredible conversion condo located at the entrance to the exclusive enclave known as South Park. 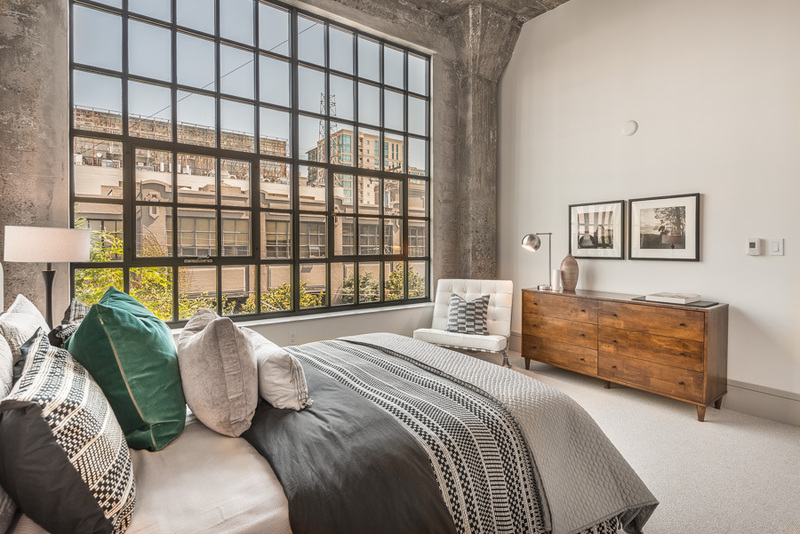 Originally constructed as a tobacco warehouse and later converted into condos, 1 South Park St is a boutique 35-unit building acclaimed for it's exquisite design. Residence 301 is appointed with two bedrooms, two baths, and one car parking. The great room has an incredible flow and impressive volume, accentuated by 12-foot ceilings, newly refinished wood floors, exposed concrete, and a wall of windows. The freshly updated kitchen, which overlooks the great room, is outfitted with stainless steel appliances, a gas range, grey quartz countertops, and ample storage. A private retreat awaits in the master suite with it's lofted ceilings, oversized industrial window, en-suite bathroom, and walk-in closet. The en-suite bathroom has dual vanities and a glass enclosed walk-in shower. The guest bedroom is located down the hall from the master and enjoys direct access to the second full bath. Completing this home is in-unit laundry. The unique design elements and ideal location of this impeccable residence make this a rare opprotunity to own in this exclusive trophy building. 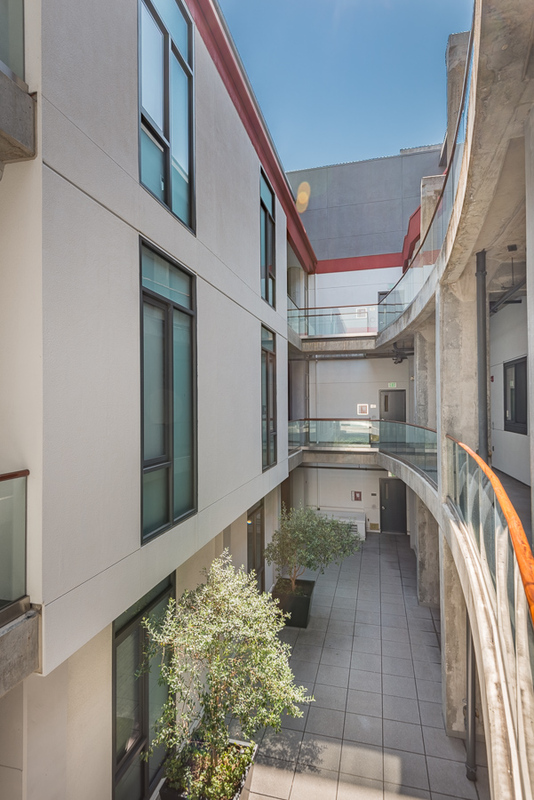 Resting at the entrance to one of San Francisco's oldest neighborhoods, 1 South Park is ideally located within steps of restaurants/cafes, South Park, shops, neighborhood grocery stores, and within a short walk of multiple transit options. The exclusive and intimate neighborhood transports you to a bustling European village, while still being in the heart of San Francisco.